Often times we are exposed to harmful rays, pre-mature wrinkles and uneven skin tone due to the extreme weather nowadays. Thus, pre cautionary steps should be taken as soon as possible before it is too late. While having a table session with a medical doctor, he shared with us what food should we consume to boost our skin beautification as well as some skin care tips. 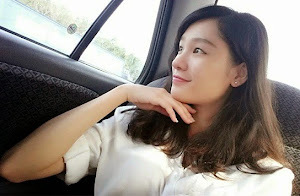 Throughout the approximately one hour plus of sharing session, we were introduced to a few relatively new properties that could aid to provide a good skin, there are known as Glutathione, Astaxanthin, Enzogenol Extract (Pine Bark Extract). This may seem like an alien term to majority of you guys especially if you are not in the science field (because it is to me :P) but no worries I will be explaining what I have learned in below. Gluthathione is small molecule that exists in almost every cell of the body. 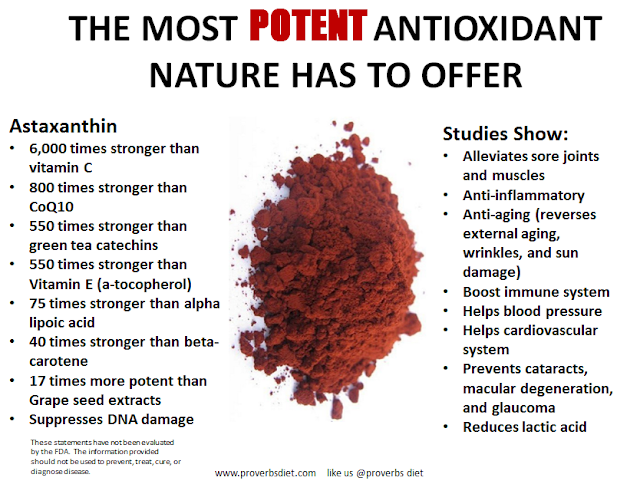 As an antioxidant, it helps protect cells from reactive oxygen species such as free radicals and peroxides. 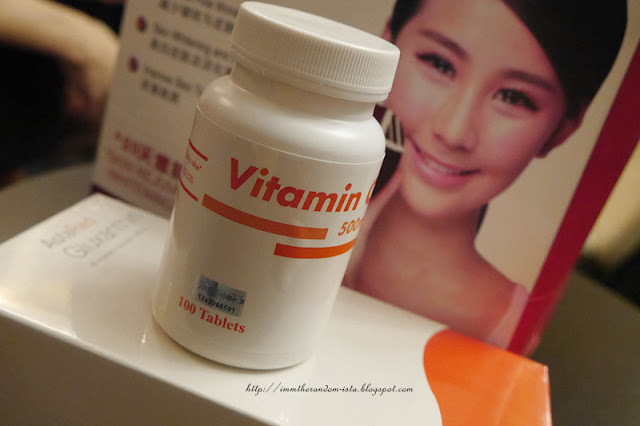 · Helps regenerate Vitamins C and E increasing their effectiveness in scavenging free radicals. · Generate the energy required to keep living organisms alive and functioning. Where could GLUTATHIONE be found? This molecule is one of the precious ingredients in AstaRed Gluxathin product. However, Glutathione is not the only ingredient in this bottle that claims to rejuvenate the skin from-inside-out and proven to make your skin complexion brighter, healthy, radiant and youthful looking with its whitening properties. 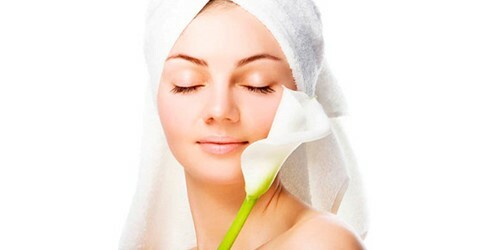 It also helps to promote and stimulate a vibrant and even skin tone, by enhancing and nourishing your skin’s layers. AstaRed™ Gluxanthin unique formulation allows it to reside in the cell membrane and to protect the inside and outside of cells from free radical attack. It prevents UV induced wrinkle formation, skin sagging, and age-spots; improves skin elasticity and skin dryness. Astaxanthin and Enzogenol Extract (Pine Bark Extract) are also part of this helpful formulation. What is Enzogenol Extract (Pine Bark Extract)? Enzogenol is a unique, highly active antioxidant extract containing a balances blend of flavonoids. 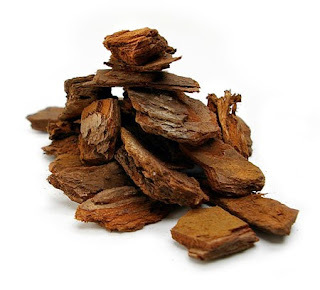 100% natural flavonoid extract produced in the New Zealand from Pinus Radiata bark. Manufactured under Enzo Nutraceutical Ltd, in New Zealand. Enzo Nutraceutical Ltd, science based company founded in 1998 and certified GMP standard. Pinus Radiata bark grows for 25-30 years before felling and the bark is harvested from the lower third of the mature tree trunk. The uniform of age of the trees and choice of bark ensures consistency of material. Extract from inner and outer layer through the patented process (pure water extraction process). 4 patents from USA, New Zealand, Australia and South Korea. By the end of the program, you will notice softer lines, smoother skin tone and texture, fewer age spots, your dark spots will be lighter or gone. AstaRed™ Gluxanthin helps brighten skin all over the body. The effect will be even and consistent for the face and the entire body. 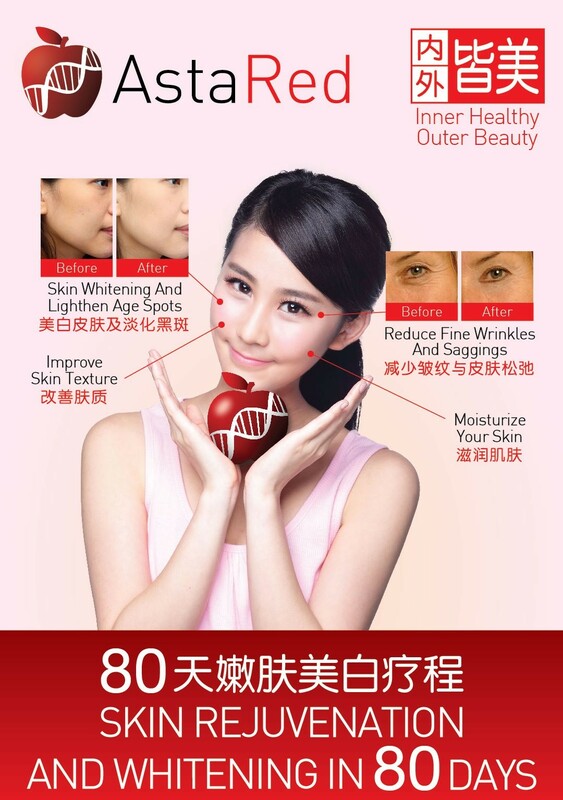 The reason is because the ingredients in AstaRed™ Gluxanthin may work to inhibit melanin and decrease the concentration of pigmentation throughout the body. The lightening process starts from the inside out, that’s the reason why it takes time to be able to see initial change in your skin tone. The lightening process goes head to foot meaning that you will have an even skin tone throughout your body. Very Safe. AstaRed™ Gluxanthin is made with 100% natural ingredients. AstaRed™ Gluxanthin is focused on each ingredient’s benefit to good health. 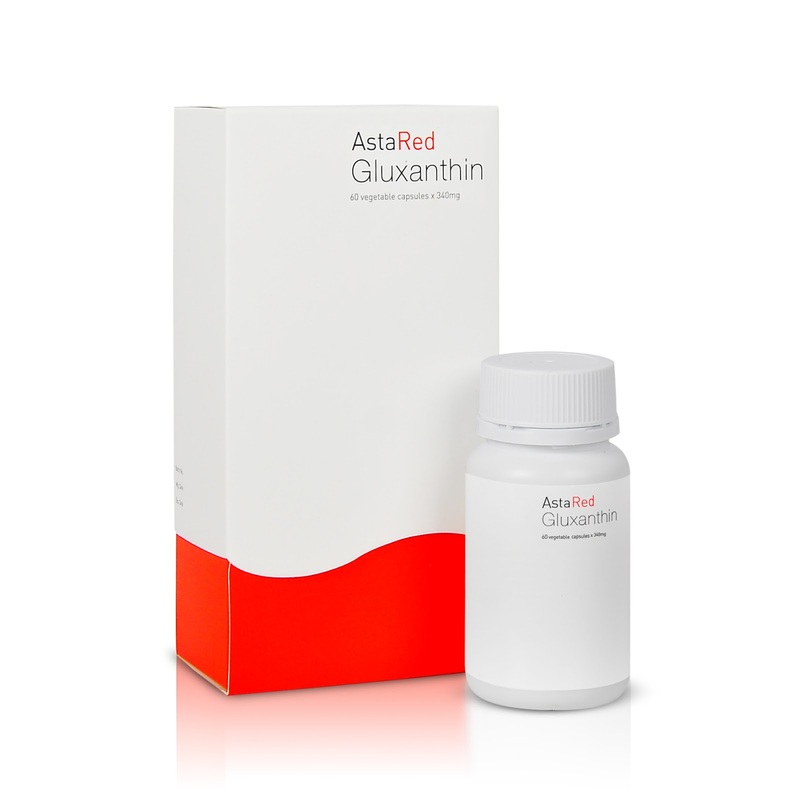 The 3 main ingredients in AstaRed™ Gluxanthin are glutathione, astaxanthin and pine bark extract. 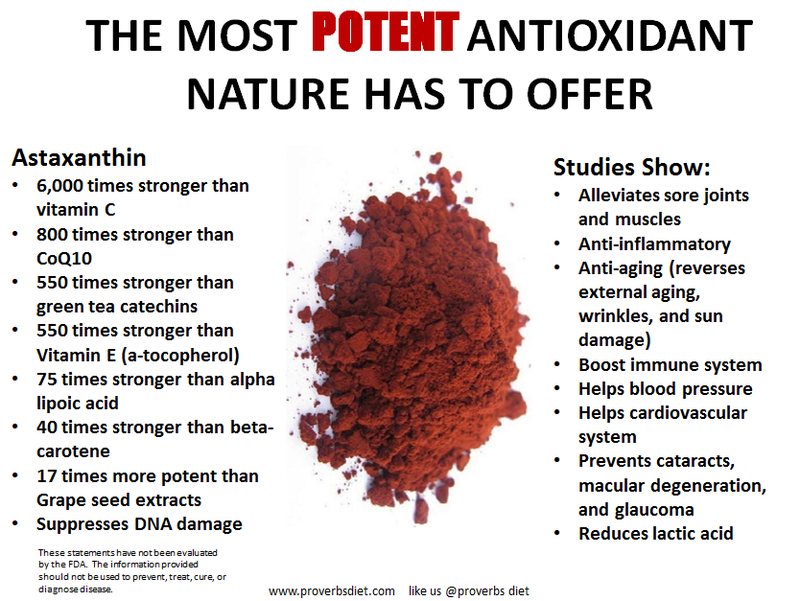 Those are natural amazing antioxidants which work synergistically to bring benefit to skin and whole body health. They are imported from Japan and New Zealand, packaged in Malaysia by a GMP (Good Manufacturing Practice) approved factory. Do I still need to apply sunscreen and skincare products while taking AstaRed™ Gluxanthin? Yes. AstaRed™ Gluxanthin provides some protection against the skin tissue damage caused by UVA/UVB, but It is better to continue using the topical sunscreen preferably SPF more than 40. Is AstaRed™ Gluxanthin suitable for vegetarians? Yes. It is suitable for vegetarians as well as for Vegans. Is AstaRed™ Gluxanthin safe for pregnant or lactating women? AstaRed™ Gluxanthin is developed with focus on safety and effectiveness. It contains 100% natural ingredients designed to be beneficial to good health. With regard to pregnancy and breastfeeding, only a doctor or medical professional can dispense specific advice. It is always suggested to seek the advice of a doctor before taking any supplement or making any changes to your diet when pregnant. You may check out their official website http://astaredgap.com/ for more information. 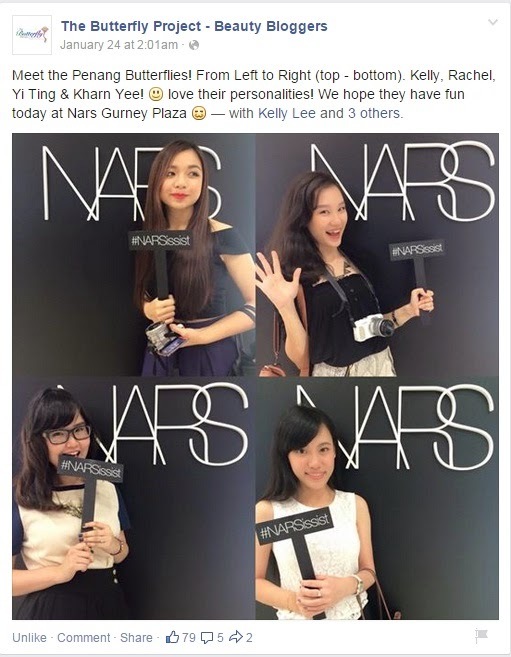 With that I hope you guys are able to gain from this filled wth scientific names posting and all the best in pampering your complexion!